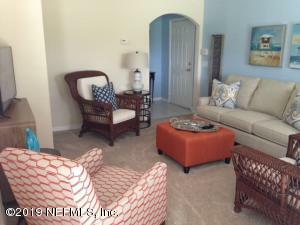 The Reserve At James Island Lc condo subdivision located on the south east side of the greater Northeast Fl area has so much to offer for those looking for convenience and lifestyle. You will find a great array of popular restaurants and shopping destinations that are easily accessible. Families will find great parks in the neighborhood to choose from. 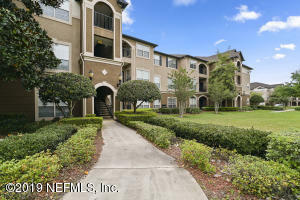 Reserve At James Island Lc residents find accessible a breeze as several major Jacksonville thoroughfares are just minutes away, making your commute so much easier. 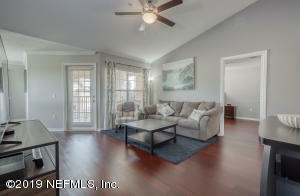 With great features like these, Reserve At James Island Lc is fast becoming the place many new Jacksonville call home. 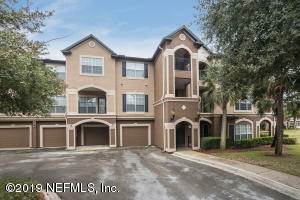 You will find ten Condos/Townhomes available for sale in the Reserve At James Island Lc Subdivision of Southside / Baymeadows FL. 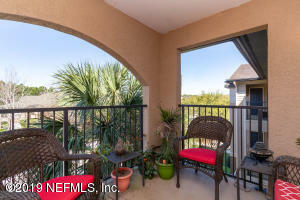 At Jacksonville FL Condos For Sale we are Southside / Baymeadows Condo Specialists who are here to help you in your condo search, Contact us today to start your condo search. 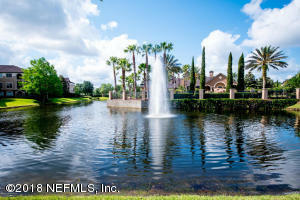 View list of all Southside / Baymeadows Subdivisions. 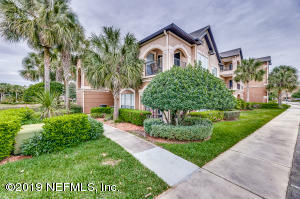 10 Condos Found in the Reserve At James Island Lc Neighborhood. 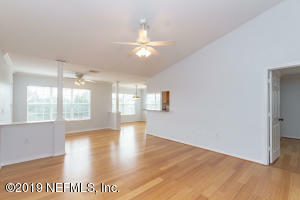 3 br | 2 ba | 1355 sqft. 2 br | 2 ba | 1192 sqft. 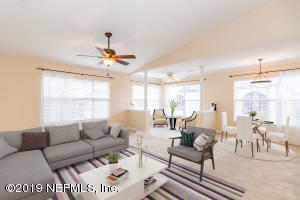 2 br | 2 ba | 1244 sqft. 2 br | 2 ba | 1171 sqft. 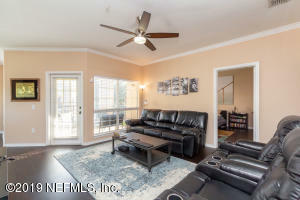 2 br | 2 ba | 1287 sqft. 1 br | 1 ba | 814 sqft.